Get Outlast 2 Free on PS4 With Our Giveaway! Four years have passed since Red Barrels' nerve-shredding debut fuelled nightmares and had horror fans frothing for more, but are you ready to gingerly dip your toe into the imminent sequel? From unhinged psychiatric patients to religious nuts housed up in the most remote community in the United States, Outlast 2 ventures into the Deep South to tell the tale of Blake Langermann, an "investigative journalist and cameraman working alongside his wife, Lynn, crash-lands and roams onto the Supai region of the Sonoran desert while following the mysterious murder of a young, pregnant woman only known as Jane Doe. While searching for his missing wife, Blake must travel through a village cut off from society where a sect that believes the end of days is upon them has taken up residence." It's set in the same universe as its predecessor, and will be set soon after the horrific events that occurred in Mount Massive. 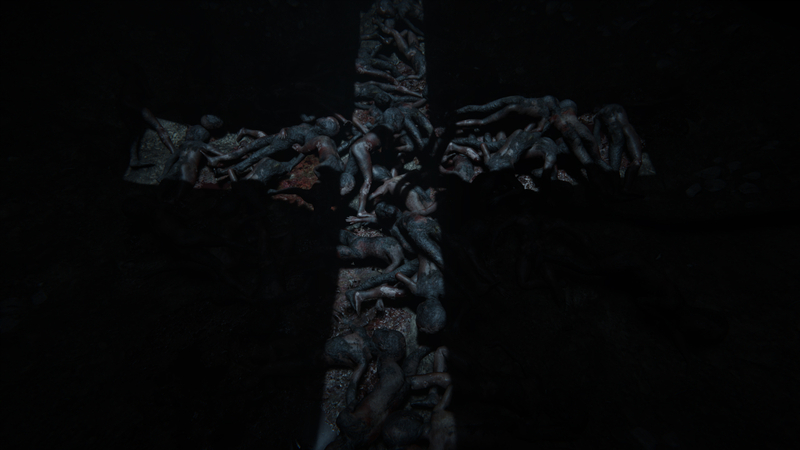 Featuring the Cross of Saint Peter set ablaze in a creepy cornfield, the first teaser for Outlast 2 is decidedly dark and twisted. Red Barrels, you had our curiosity; now you have our attention. And you thought the sadistic Richard Trager was bad. 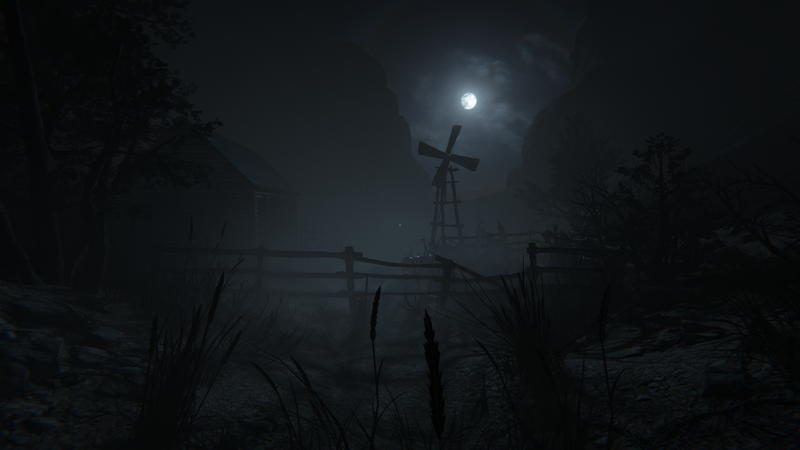 Outlast 2 looks set to administer a different, but no less potent dose of nightmare fuel straight from the bowels of Arizona. "Children, you lovers of God and registration defenders of His paradise—all our years of suffering come together now on this glorious day of peace... Peace! Even in the corrupt and filthy tongue of the Romans, in the Puritan city... On the fourth month and the twenty-second day of the sixteenth year of the third millennium, our reckoning begins. The spider-eyed lamb waits at the harlot's brace, hungry for this world! Ready your knives, for the good earth thirsts for blood, and we, like the angels, must show no mercy. God loves you." We're not quivering in fear, you are! 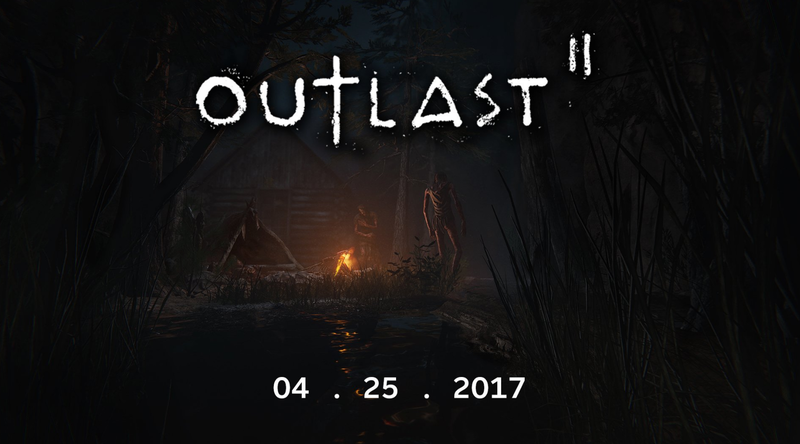 News of Outlast 2 first seeped onto the interwebs three years ago, at which time Red Barrels cautioned that the horror sequel would take a "little bit of time" before it was ready to ship. "We had to make a difficult decision recently. 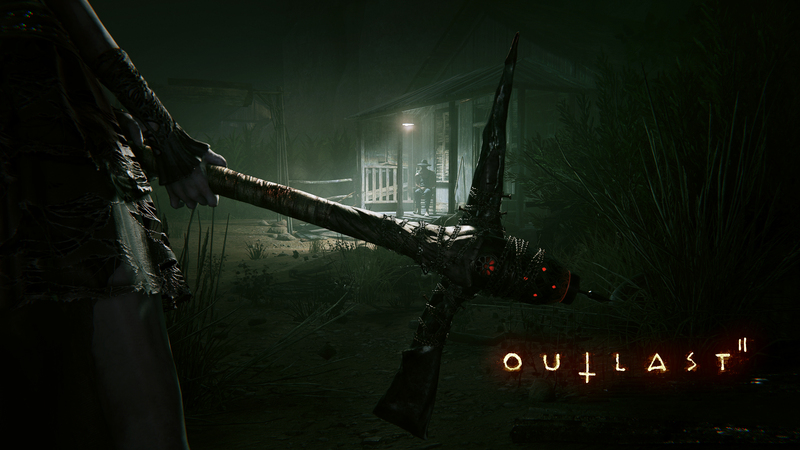 After weighing our options we’ve decided to postpone Outlast 2’s release until Q1 of 2017. "We want you to know that we listen to your feedback, we see your excitement and we know you care about our work. Our mission as an indie studio is to deliver to you the best, most terrifying, most fulfilling experiences possible. 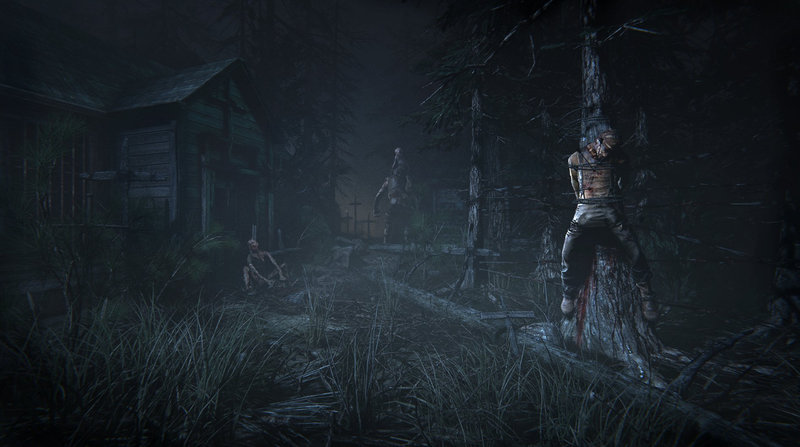 That’s why we’re taking just a little bit more time to make sure our vision for Outlast 2 is in no way compromised and is the experience you deserve. "This is not the type of news we ever want to deliver, but we are so fully committed to the world we’ve built and to our awesome community that we could not, in good conscience, release a game who’s limits haven’t been tested to the extreme. "Thank you for understanding. 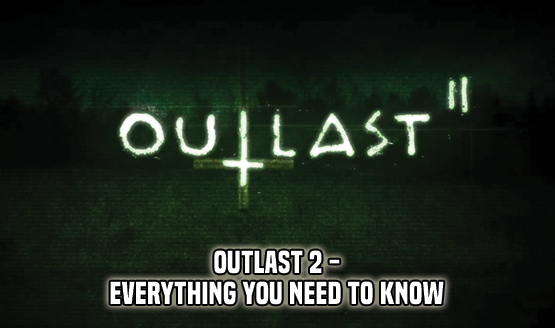 We promise Outlast 2 will scare the crap out of you." 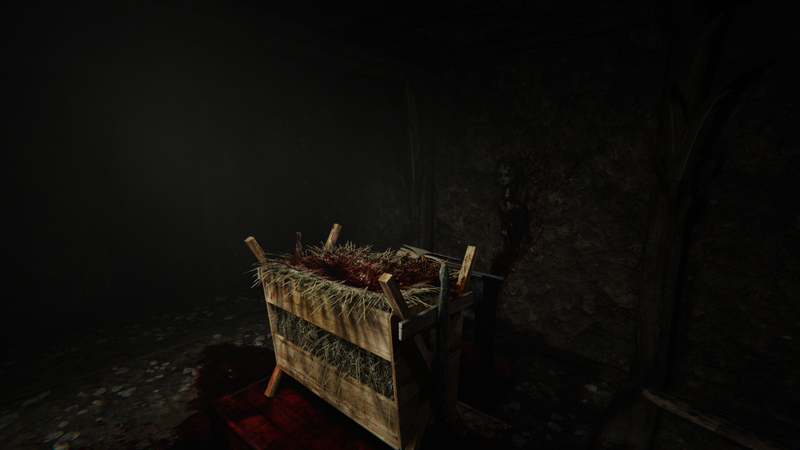 To offset the disappointment of Outlast 2's delay, Red Barrels rolled out a vertical slice of the survival horror title just in time for Halloween 2016. The free demo was only available up until November 1. Curious to know how Outlast and its sequel exist in the same universe? The Murkoff Account, a five-part comic book series, is designed to fill in the gaps. "The trans-national MURKOFF CORPORATION tirelessly pushes the frontier of scientific research and development. Partnering with the greatest minds of tomorrow, Murkoff expands the reach of every branch of scientific inquiry, including gene therapy, behavioral psychology, information technology, and medicine. In the event of mistake or oversight, the MURKOFF INSURANCE MITIGATION DEPARTMENT comes in to minimize economic fallout. Mitigation Officers are damage control. They are not here to save lives or help people, they are here to make sure it doesn’t cost the company any more than it has to." 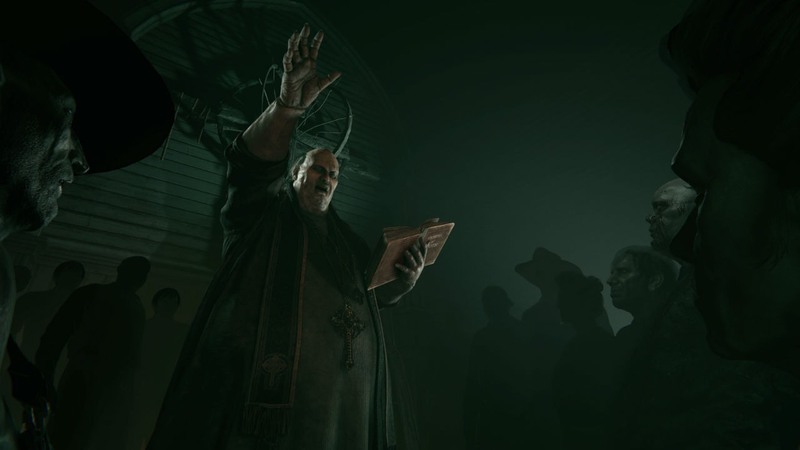 Due to a "depiction of implied sexual violence," Outlast 2 was initially denied classification in Australia. That was in March, and after some back and forth between Red Barrels and the Australian Classification Board, Outlast 2 was "rated R18+ by the Classification Branch in Australia and will be released 26th April 2017. 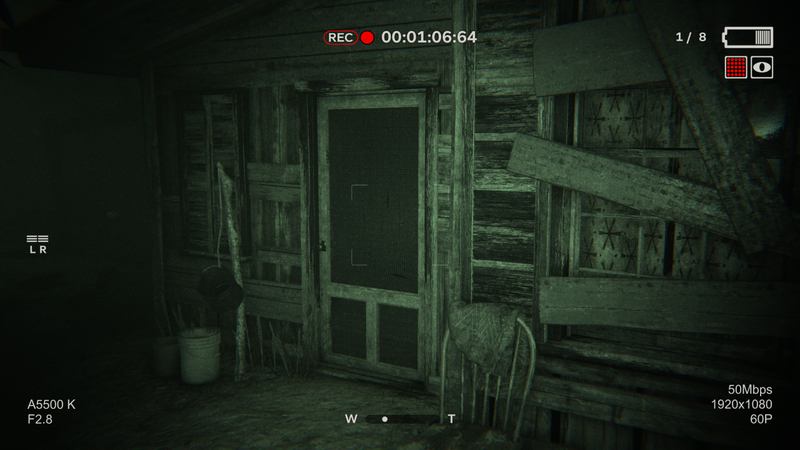 There will be only one version of Outlast 2 available worldwide." However, it does appear as though the sequel was tweaked ever so slightly. Per IGN, the Australian Classification Board said that "it is satisfied that that the original version of the game that was refused classification has been modified to allow the game to be classified R 18+." 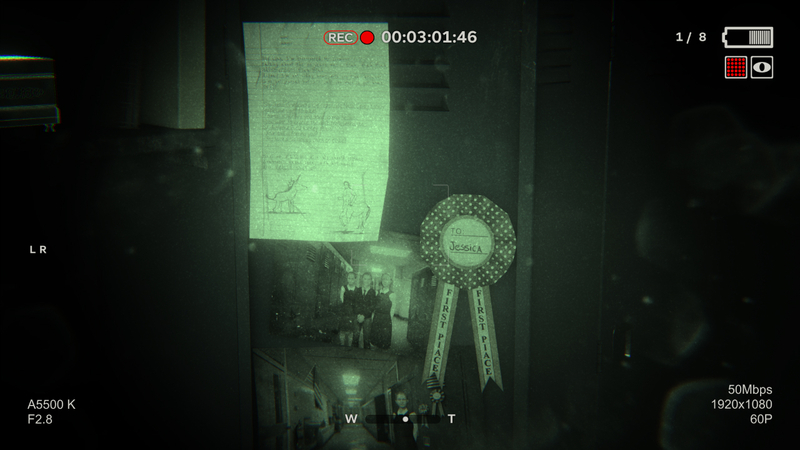 "The original submission of Outlast 2 sent to the Australian Classification Branch contained the final game code and a video file for reference taken from an Alpha version of the game. This video file should not have been sent along with the game code, as its content was not representative of the final game. "In the second submission, the same game code was submitted, with a video file reflecting the final game content. The game was then approved for release with an R18+ rating. 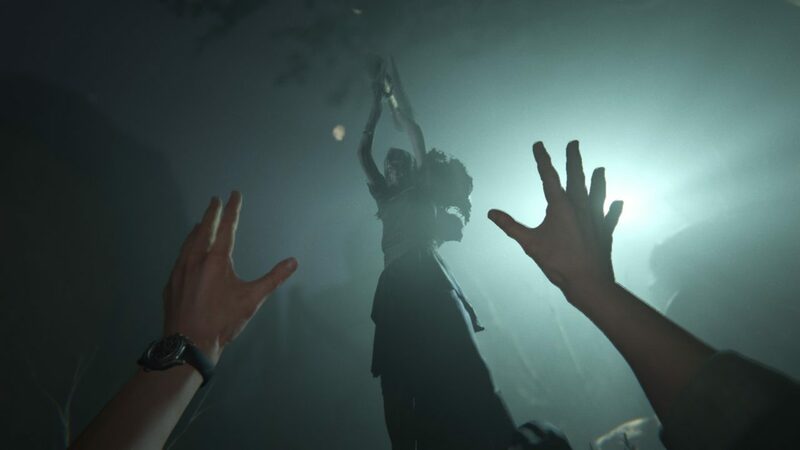 There will be only one version of Outlast 2 available worldwide. These will be the final comments made on this release." "I think the main issue with the ending was that we simply ran out of time to stage it well. It was a tricky ending to pull off and it should have been tackled a lot sooner in development." On a more positive note, sales figures for Red Barrels' maiden title are at 4 million and counting. 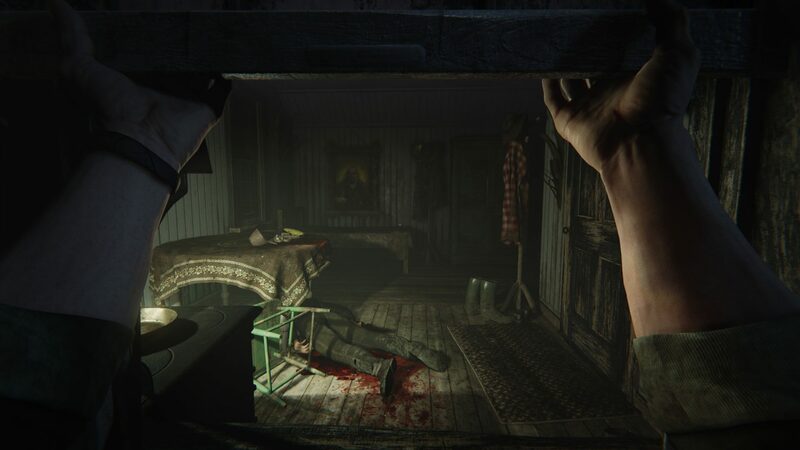 Those looking forward to playing Outlast 2 on PS4 Pro are in luck, as Sony's mid-gen hardware upgrade will allow for "higher shadow quality, higher quality texture filtering and more detailed meshes. That’s what we have so far, but we’re still working on some improvements." 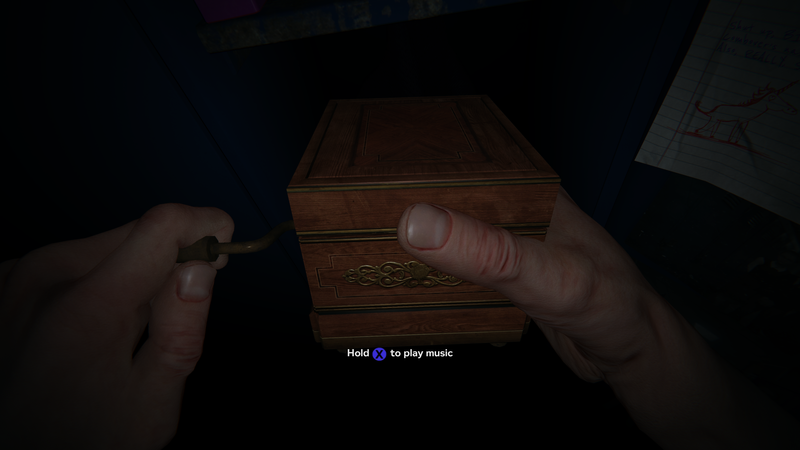 Outlast 2 is primarily a first-person horror experience and therefore the perfect fit for PlayStation VR, right? As the studio's Philippe Morin told PSLS, Outlast 2 won't support VR at launch, but that doesn't necessarily mean it's off the table. "No, it won’t be. I think that if you want to make a really effective and enjoyable VR game, it has to be built from the ground up for it. Since, we’re a small team of 20 people, we have to focus on one thing at a time. 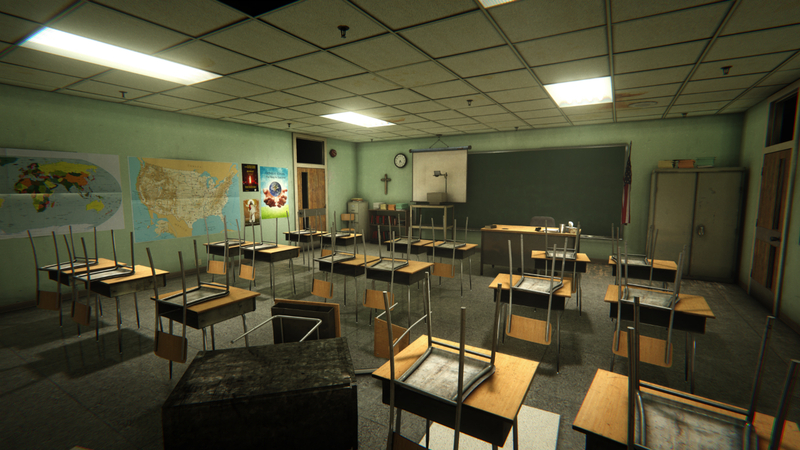 We’ll see once we ship Outlast 2 if we jump on the VR bandwagon." 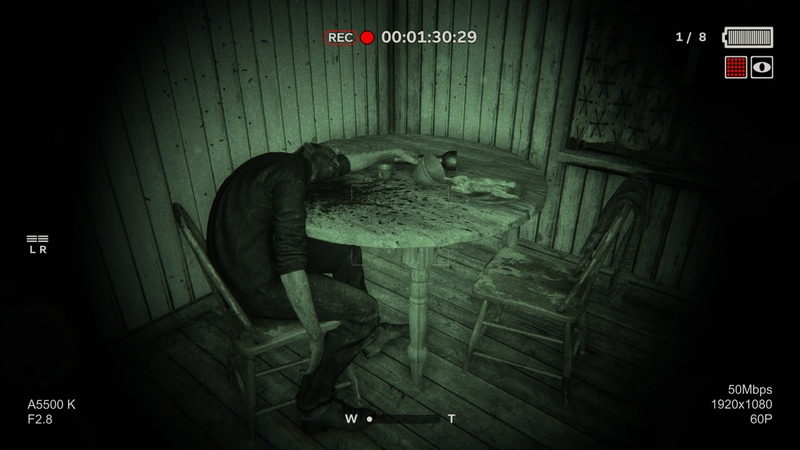 Watch this extended, 10-minute gameplay for Outlast 2 if you dare. PSLS caught up with Red Barrels President Philippe Morin to discuss Outlast 2, sales figures, PS4 Pro and the possibility of a physical release. "Outlast 2 looks like it breaks up the gameplay and milieu enough to keep each new moment fresh as the game flows terrifyingly forward. 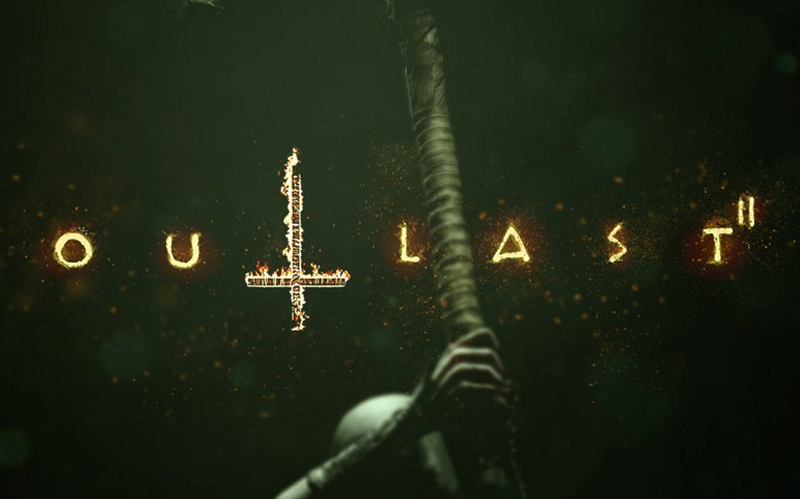 With the different environments and new tactics that Red Barrels is coming up with to not only scare players, but psychologically dig into their minds, I am as excited as I am terrified to finally play the full release of Outlast 2 when it launches later this year. We’ll see if I can actually outlast my wife’s incessant teasing of me as I act like a scared little child this time around." Dubbed the "companion diaper," Red Barrels designed the tie-in product in such a way that it "combines practicality, comfort and style so gamers can experience abject terror without worrying about dirtying their egos (or their couches)." Sadly, the Outlast 2 diaper will forever be remembered as a far-flung concept, as the Kickstarter campaign ultimately failed to reach its funding goal. 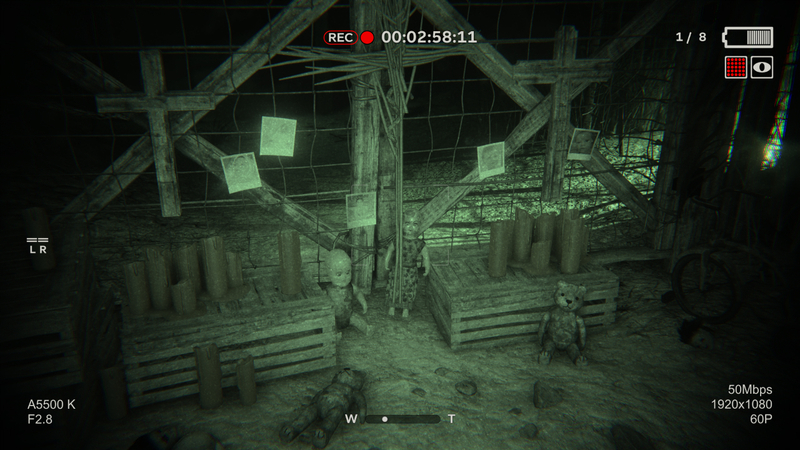 On April 25, Outlast 2 will touch down as a digital-only release. 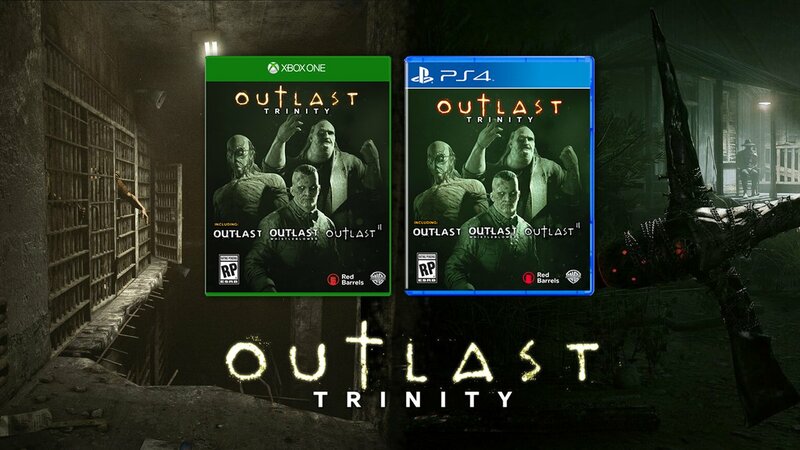 It'll be available for $29.99 USD, but for those of you who prefer physical versions, the Outlast Trinity compilation is right up your street. 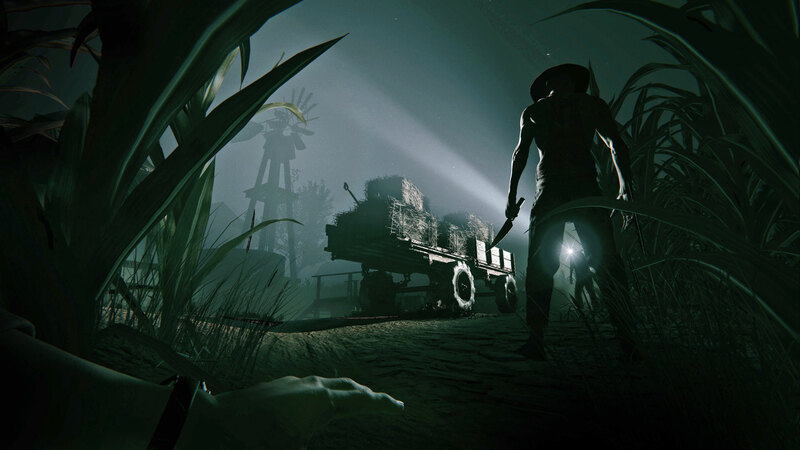 Bundling Red Barrels' imminent horror sequel with the original Outlast and its Whistleblower DLC, you'll be able to scoop up the package for $39.99 USD. Brace yourself, for the launch trailers for both Outlast 2 and Outlast Trinity have clawed their way online. 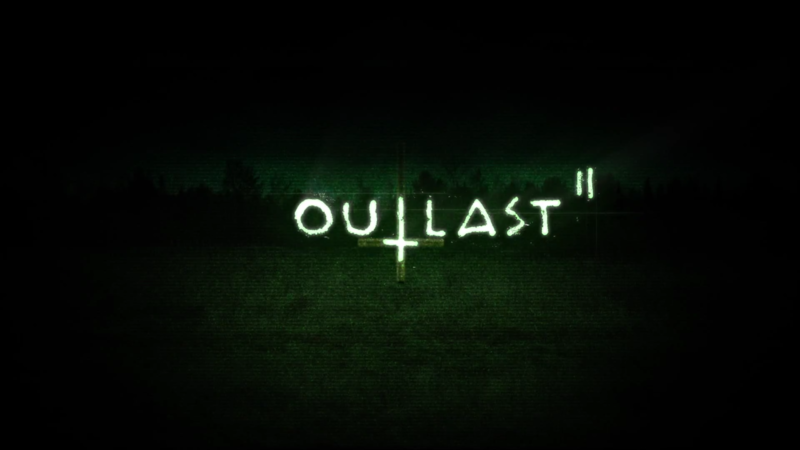 Paulmichael Contreras will be handling the Outlast 2 review for PSLS. And remember, April 25 is the date for your diaries.